Welcome to the Surrey National Golf Club Wedding Fair website. 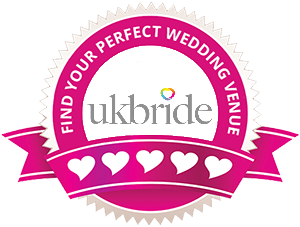 We bring you the very best of handpicked, local suppliers in the Surrey region to help you plan your perfect wedding day. All our wedding shows have catwalks, goodie bags with national wedding magazines for all registered brides and a very enjoyable day of planning.